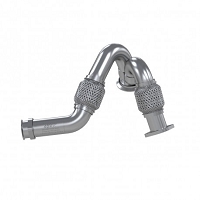 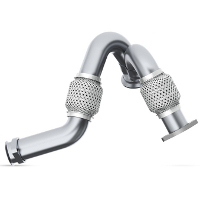 The factory exhaust system does its job, but it's not overly efficient and prevents your truck from generating the horsepower, torque, and sound that your 6.0L Powerstroke V8 is capable of. 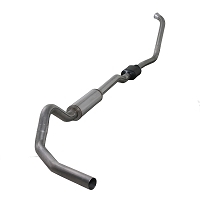 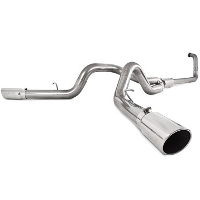 All of the 6.0L exhaust systems available here at Stage 3 greatly reduce the amount of back pressure in your 2004 to 2007 Super Duty's exhaust system and are capable of adding up to 15 horsepower and 25 lb-ft of torque. 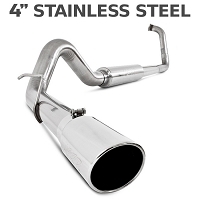 Our premium exhaust kits also help lower EGTs and can allow you to run mid-level PCM tuning for even better horsepower and torque gains. 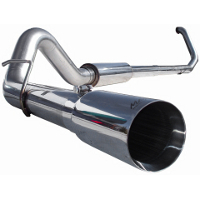 When it comes to upgrading your exhaust system, you'll find a vast array of different options suited to your needs and budget. 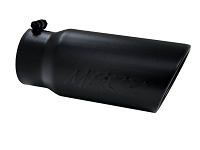 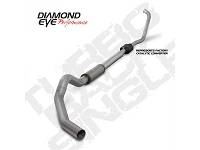 On the higher end of the spectrum, you have full dual exhaust kits complete with mufflers, muffler deletes, and tips, and then for the more conservative buyers we have a full line of single exit kits, standalone tips, and even up-pipes and down-pipes. 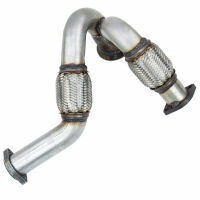 Another very important factor when deciding which exhaust kit is right for you is its street legal status. 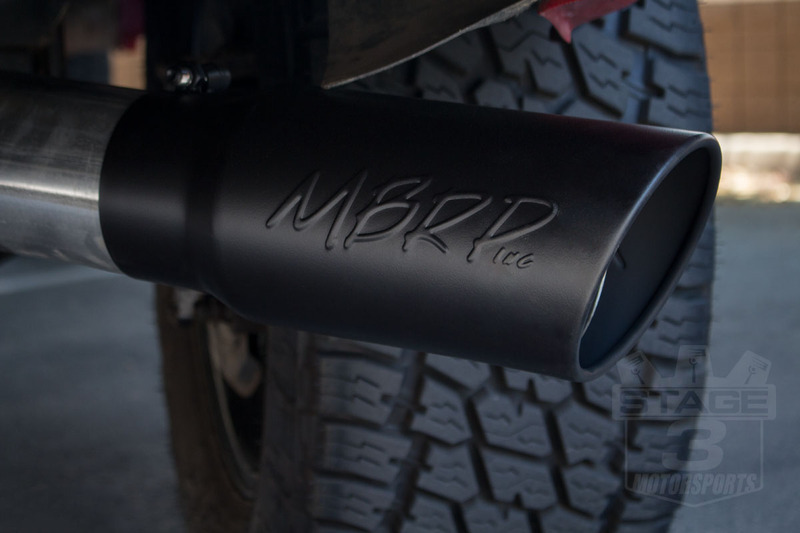 Some of our kits are intended only for off-road use and as such aren't emissions or street legal. 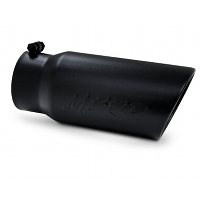 Be sure to read the description to find out the kit's legal status.